You do not have to have 20% down payment to buy a house. We recommend that you put down 20% to avoid paying for Mortgage Insurance. However, at Pacific Coast Financial - we can help you with as little as 3% down payment. You do not have to pay all of the closing costs. We can help you negotiate for the seller and/or the lender to pay some of the closing costs. You do not have to have a perfect credit. We prefer that you have 720 and above. However, we can help you to become a homeowner with as little as FICO score of 500. Fear of becoming a homeowner? Let me help you with a home warranty that will cover most of your regular maintenance or buy a condominium unit. Let me show you affordable properties in Seattle. Portfolio diversification with positive Return On Investment (ROI). With home equity rising the fastest here in Washington - it can be extracted later on at retirement with reverse mortgage. See how much you can qualify if you are paying this much per month in rent. Monthly mortgage payment includes Principal (P) + Interest (I) + Taxes (T) and Insurance (I) - PITI. If you are buying a condo - it will also includes Homeowners Association (HOA) Dues. Property taxes and mortgage interest are fully deductible on your tax returns. Fully compare costs of renting to the costs of buying a home. Let me assist you in finding which home financing best fits your budget and timeline. 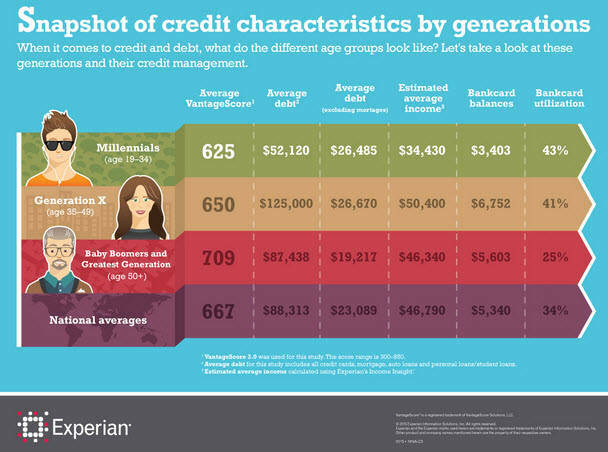 Let's review what your FICO score is. If I am still not convincing you enough to become a homeowner- then at least buy REIT. The vacancy rate in King County last spring was 3.32% - the lowest since 1998, and about 42% of housing units were renter occupied in 2011. In Seattle 54% were renter occupied. Current demand for apartments in the Seattle area is stunning. There were 10,034 more occupied units in June than a year earlier putting the region second only to Houston in the number of units added over the past year. Check out if you are paying an average rent. Rising rent makes it easier for homeownership. Above all - let me show you how easy it is to achieve the American dream. Your first step is to obtain a Pre-Approval. Call me for your free consultation.